Using his compounding background and knowledge of chemical interactions Ken experimented with many different processes, barrel types, and aging processes until he created the flagship brand of In Distill of the Night: Velvet Night. 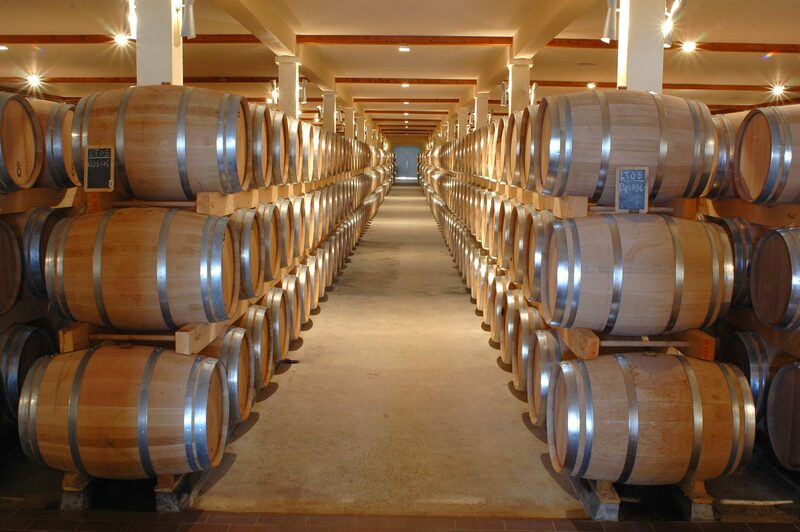 "It took a while to get the right combination of grape varietals and barrel types to produce Velvet Night. I experimented a lot and was never really satisfied with the quality until one occasion when were moving one of the test batches and a barrel plug came undone. 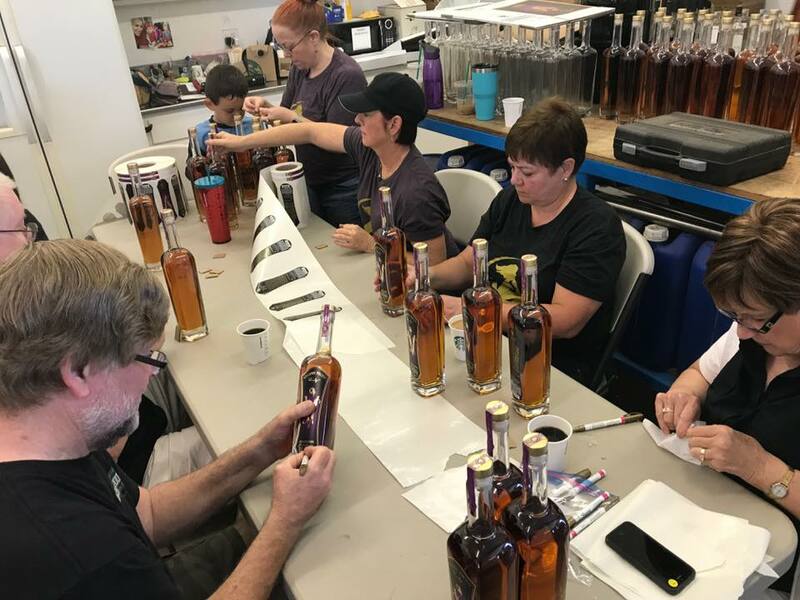 Immediately the entire warehouse filled with this rich, full bodied aroma that you could almost taste, in that moment I knew we had created something special." Ken Andrus was born and raised in the Central Valley where he graduated from University of the Pacific and went into a successful career as a compound pharmacist. 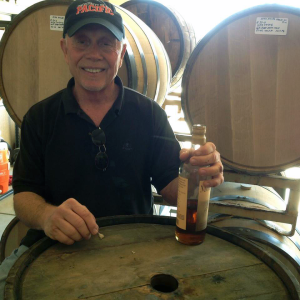 After over 40 years in the field Ken retired and with the help of David Souza of Sweet Potato Spirits, In Distill of the Night Spirits was born. 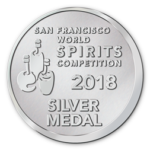 The concept was simple, take Carefully selected Central California wine varietals, and using time honored consistent distillation methods create the highest grade product possible. 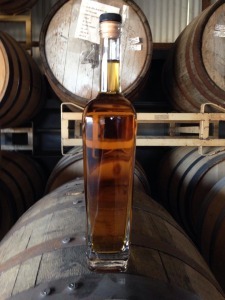 Then delicately aging the product in American and European oak barrels, and blend it to perfection in small batches to create a truly unique artisan Brandy. 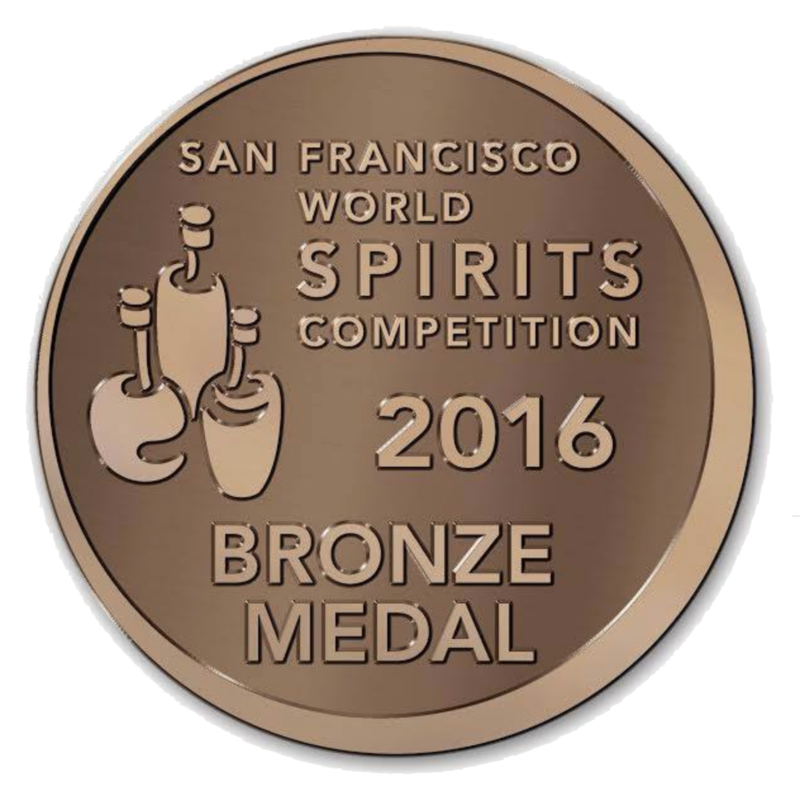 Today despite winning a Bronze Medal at the San Francisco World Spirits Competition in 2016 and a Silver Medal in 2018 Velvet Night brandy is still bottled and labeled in small batches by friends and family.